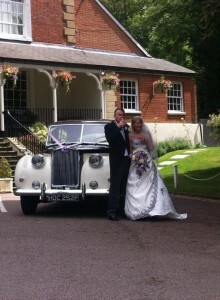 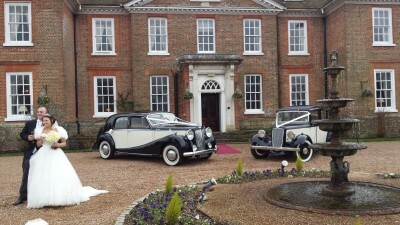 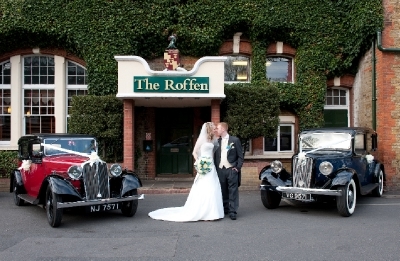 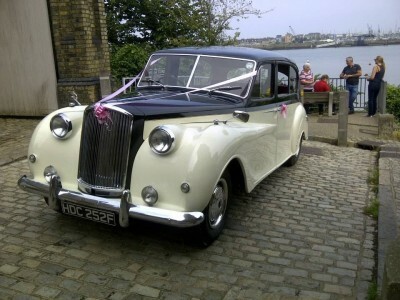 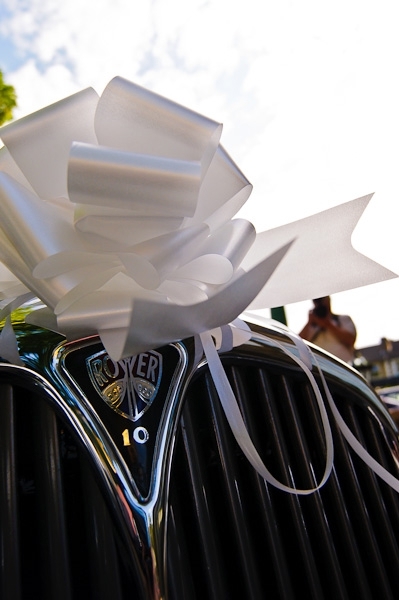 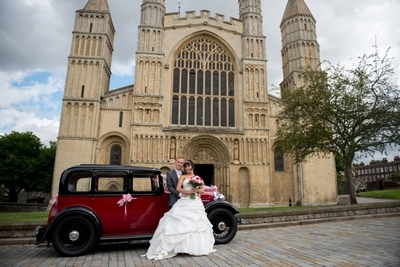 WEDDING CARS IN KENT, WEDDING CAR HIRE SOUTH LONDON & HOME COUNTIES. 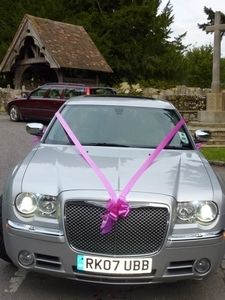 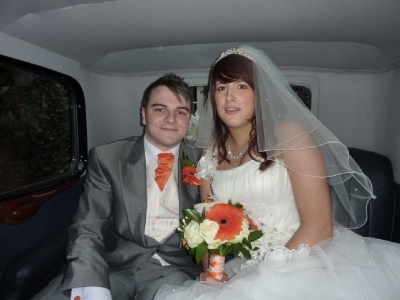 Welcome to Amanda's Wedding Car Hire Site. 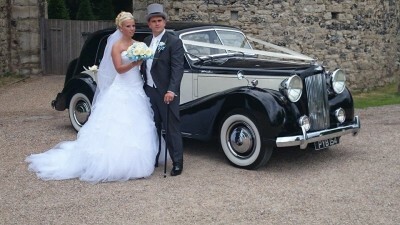 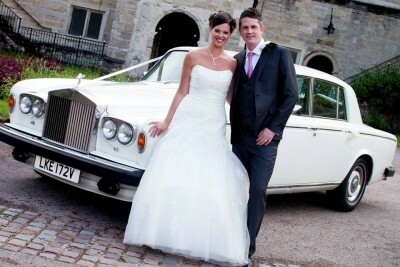 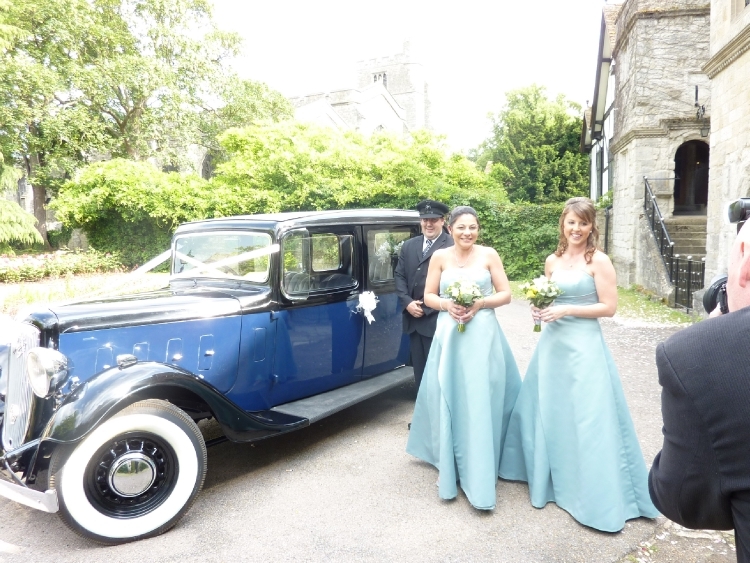 Offering chauffeur driven Wedding Car & Limousine hire in Kent. 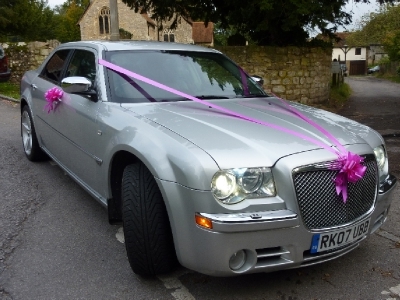 We understand that all chauffeur driven car hires are unique, so as a small family run company, we have the flexibility and knowledge to create a perfect bespoke agenda to suit your needs. 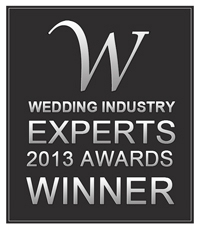 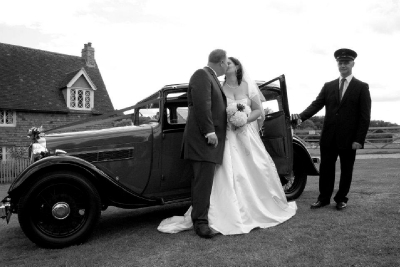 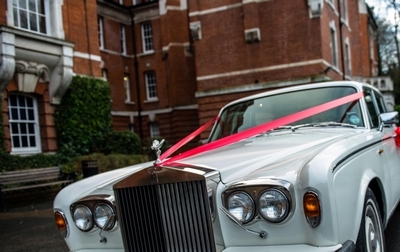 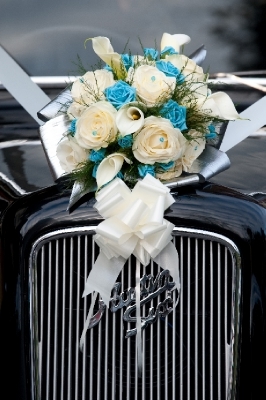 All Wedding car hires are tailor made to suit you're requirements for your perfect day. 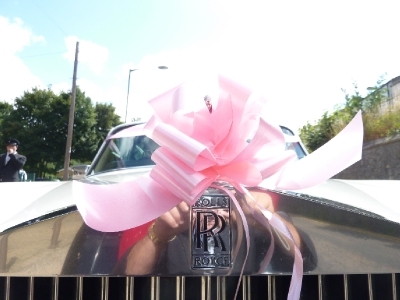 We are fully insured and keep our vehicles lovingly maintained. 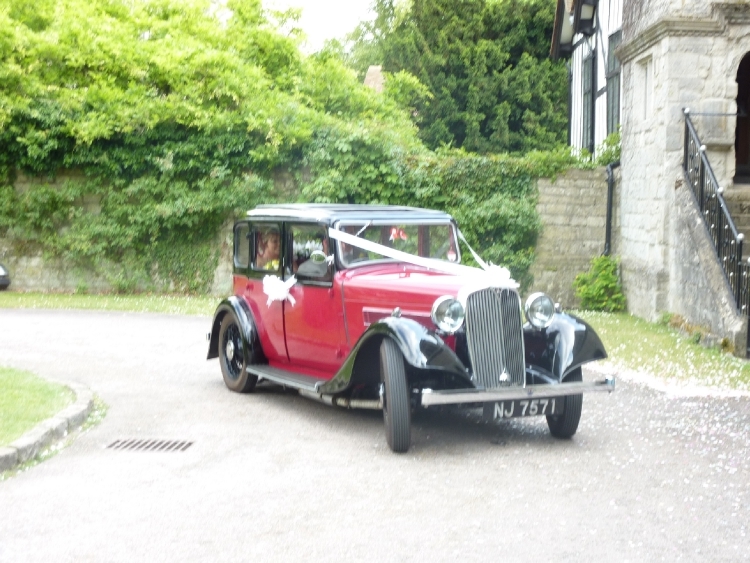 Unlike some other wedding car hire companies, we do not have a time limit on our vehicles. 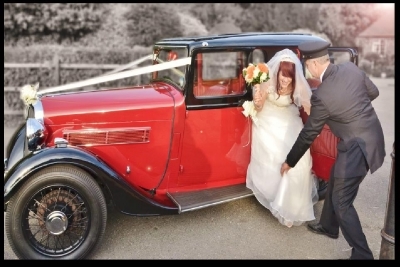 So whether you need one of our wedding cars for an hour for photos or an all day function, you will be pleasantly surprised with our pricing. 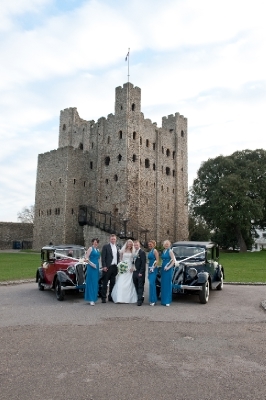 We do not only cover wedding car hire in Kent & Medway, Malling & Tonbridge, we also cover South London, Surrey and Sussex borders. 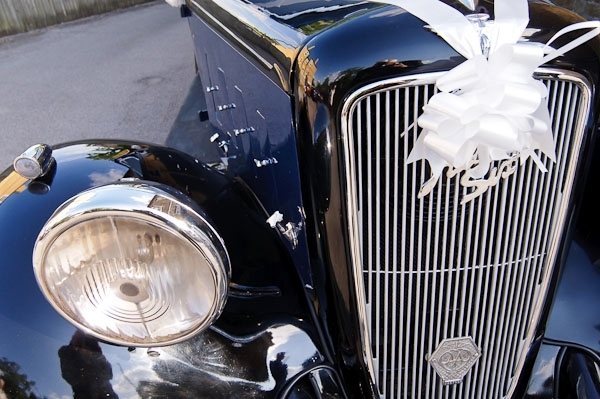 Wherever your venue, arrive in style with one of Amanda's Wedding Cars or Limousine, which are sure to add something special to remember of the day. 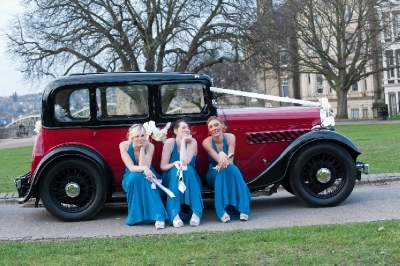 The Vintage cars are extremley photogenic and will be sure to enhance any photographs of the happy occasion. 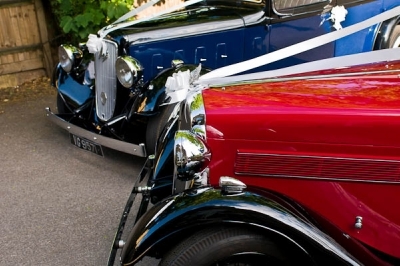 For further information and to check availability for one of our vehicles, please do not hesitate to contact our friendly team on (01634) 862566, Stephen 07860 964357 or Amanda 07801 191207 and we will happy to help with any query you may have. 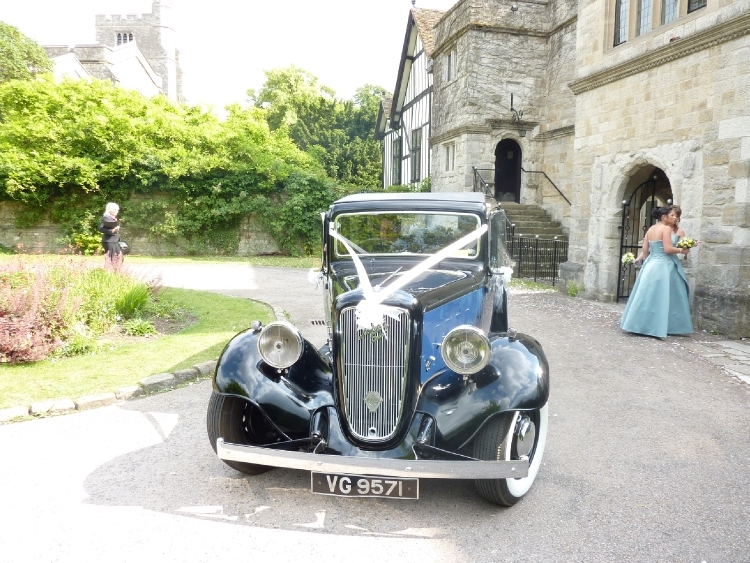 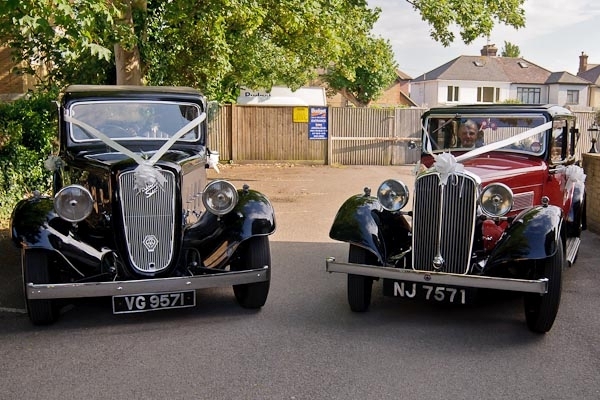 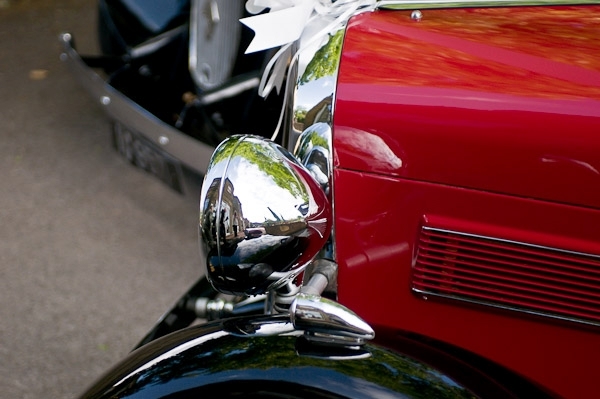 Here at Amanda's Vintage Car Hire, we excel in all aspects of operating and maintaining a fleet of Vintage and wedding cars. 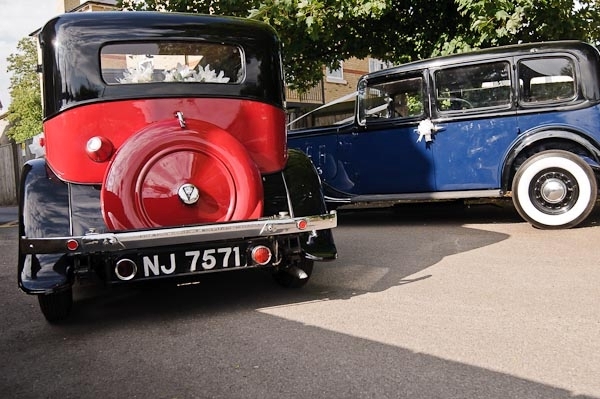 Along with our own vehicles, we offer a database of vintage, classic and modern wedding cars for chauffeur driven hire or to suit any other occasion. 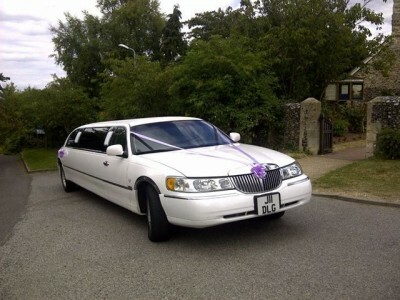 All vehicles are supplied with a well presented, polite and discrete chauffeur dressed in full uniform . 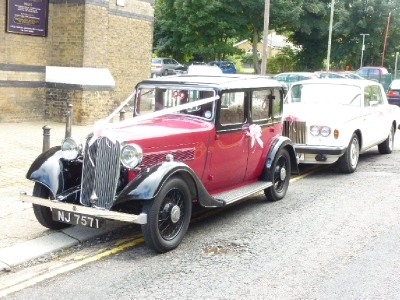 We offer a restoration and transportation service to suit all types of buget including re-commissioning, welding, bodywork, engine work, servicing, chroming and all other types of restoration projects from our workshop in Chatham in Kent. 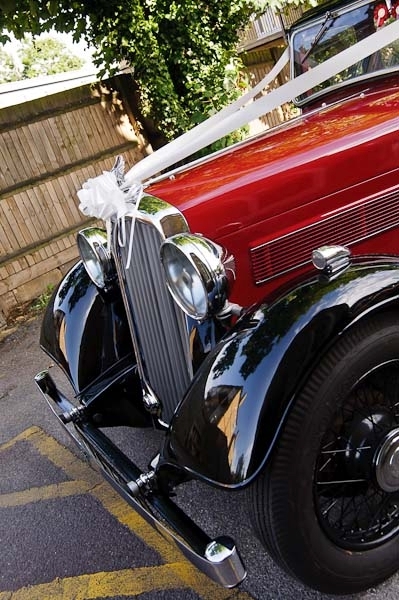 With our database of classic car parts suppliers, we can almost certianley find you the compontant your looking for to complete your project. 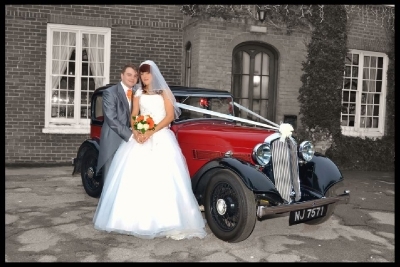 Please follow our "links" page for more information or call the numbers above.